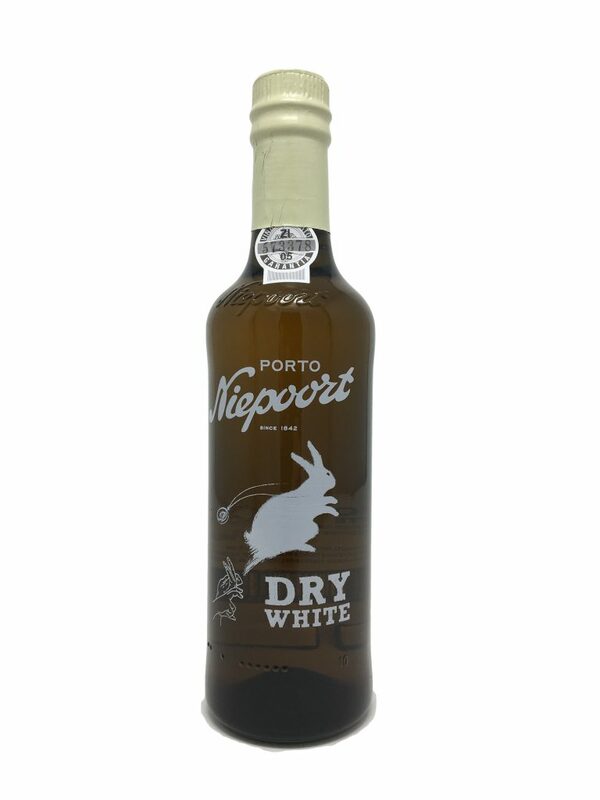 View basket “Niepoort Dry White Rabbit” has been added to your basket. 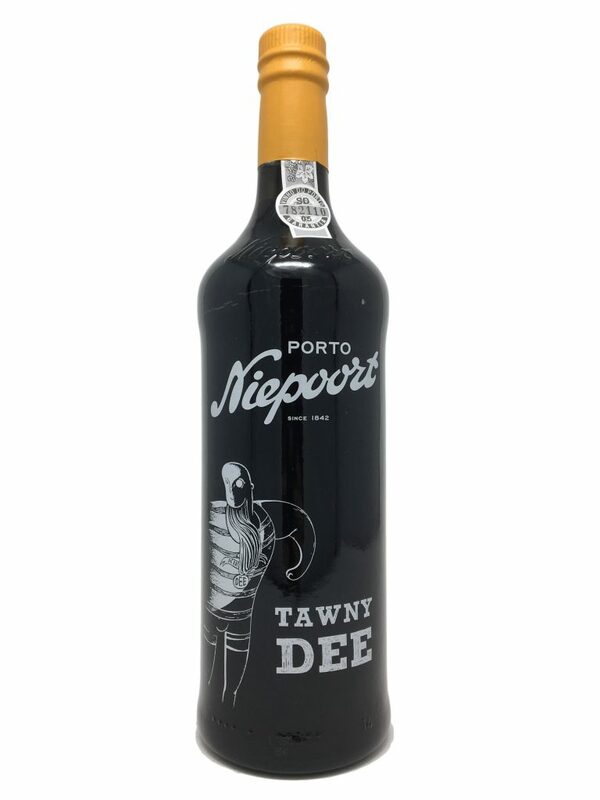 Part of the ‘Niepoortland’ collection, taking inspiration from the Alice in Wonderland story, this white port compliments the other DUM and DEE ports. 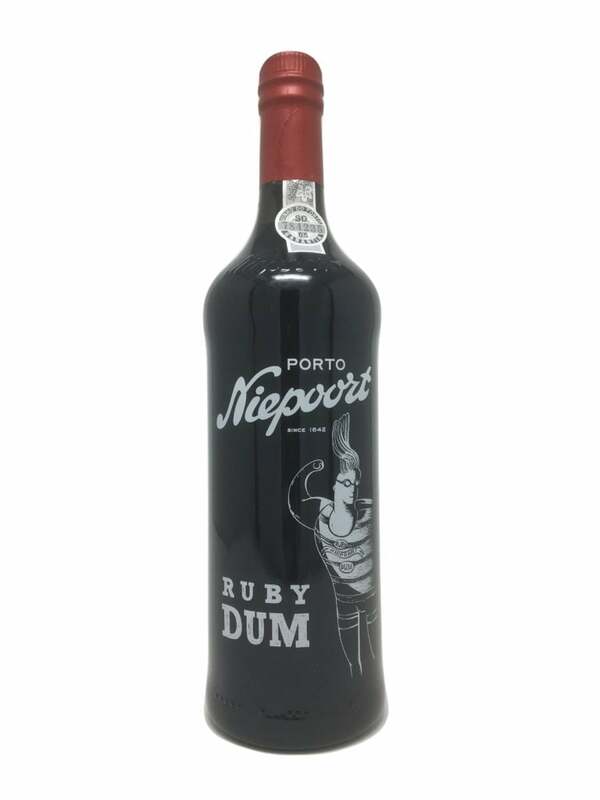 Wonderful, rich Ruby Port full of cherry and plum flavours. Fantastic ‘Alice in Wonderland’ inspired labels, it’s even shipped to England by sailing boat! Shipped by sail from Porto to Falmouth! Brick red/tawny in colour, with delicate nutty aromas and a hint of dried fruits. 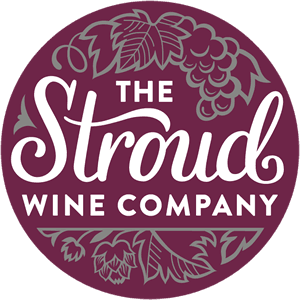 On the palate, very well balanced with a youthful fruity, luscious character, which integrates well with a long spirity finish. Ancient vines, hand picked and 100% foot trodden and fermented in the circular granite lagares at Vale de Mendiz. This wine ages 4-6 years in large old oak vats (opposed to Vintage, that ages 2-3 years). 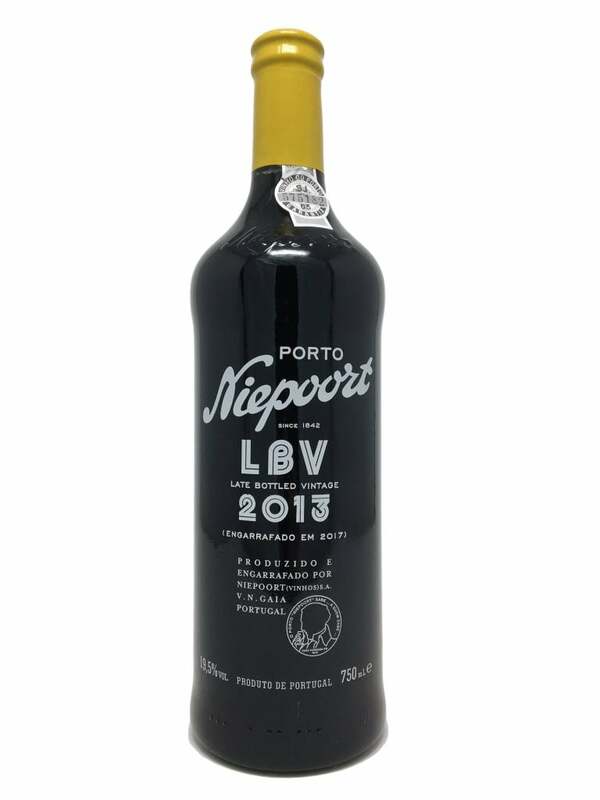 LBV fills the gap between the rubies and the vintage ports since a Ruby Port should be drunk quite young and a great Vintage Port may need 15 to 20 years to really open up and show its splendour. 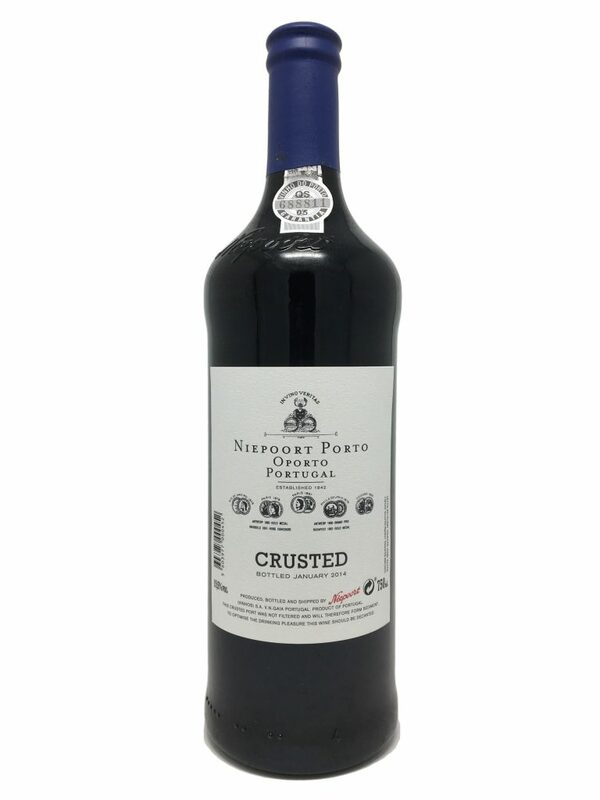 Niepoort’s Crusted bottling is based on some of the highest quality ports from a range of vintage harvests. 100% foot trodden and granite-fermented fruit, often ports that were originally destined for Vintage Port. Another classic Niepoort vintage: combining balance with superb concentration, and at the same time very fine and delicate. The wine also has a splendid rustic character giving it a wonderful individuality. 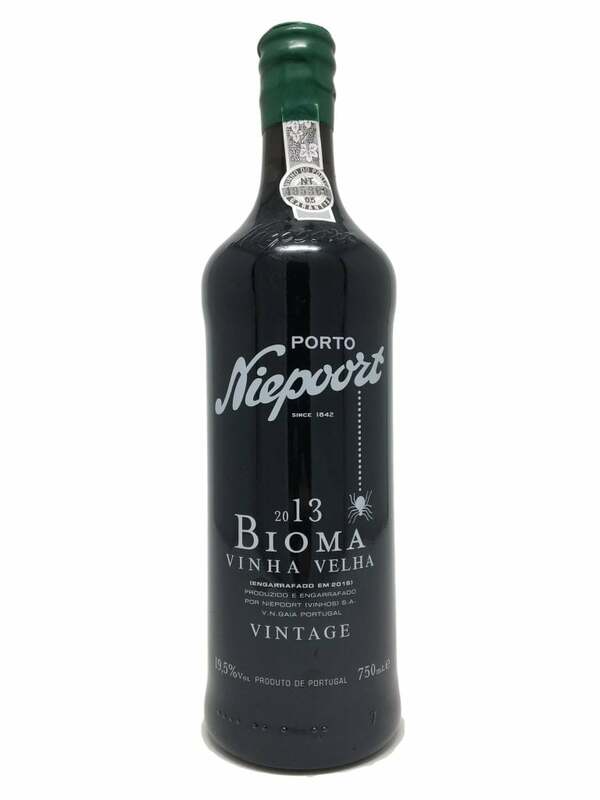 The Organic Bioma Vinha Velha is a single vineyard Vintage Port, rather than a single Quinta. The “Vinha Velha” refers to the extraordinary age of the vines at Vinha da Pisca, mostly exceeding 80 years old. 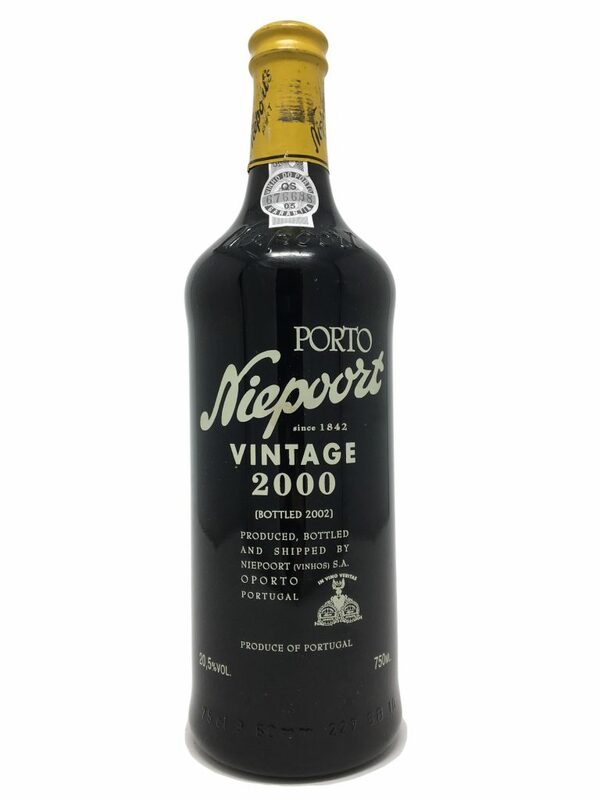 Offered in very small quantities, this is a style of Vintage Port more akin to the very best English-bottled Vintage Ports of 1970 and before.